The term “millennials” is in the news a lot lately. It refers to those individuals who are currently 18-35 years of age. Many of them have recently completed school and entered the job market. While the amount of money they have to spend might vary considerably, market research studies point to other traits in common like tech savviness, openness to new experiences and a love of fun and excitement. The millennial mentality is more “satisfy me now” than waiting and saving for the future. Millennials are also impressive and impulsive, so if offered the right product, they are likely to respond. Millennials, therefore, seem like a good prospect to buy almost anything. So virtually every company that is tuned into today’s trends is using marketing strategies specifically aimed at attracting this up and coming generation of spenders. Casinos are no different. But the one thing that contributes most to casinos’ bottom line, which millennials are doing very little of, is gambling. 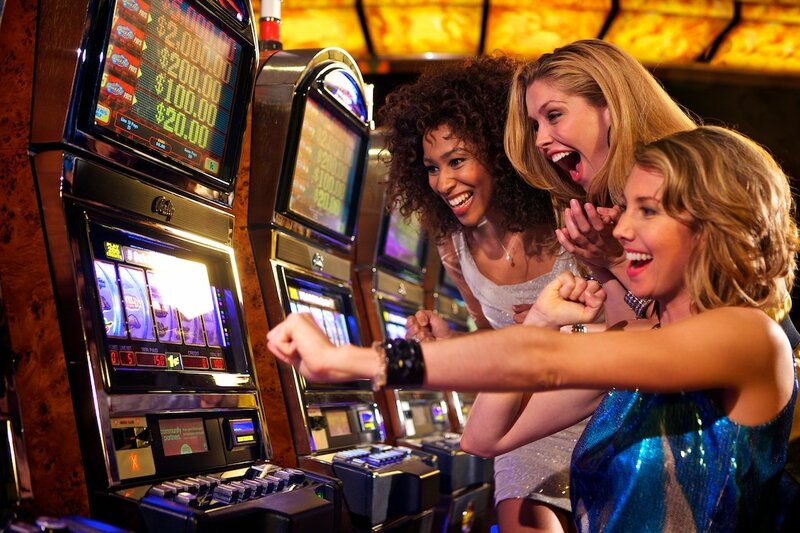 The nonstop efforts on the part of casino operators to cater more and more to millennials are working in one respect. They are coming to the casinos in droves. Visit any casino in any part of the U.S. on a weekend or holiday or most casino outdoor pools mid-afternoon on any day of the week and you will be surrounded by people in their twenties. But the main reason they are there is to let loose and have a good time. Very few of them are using the casinos for the primary purpose of gambling. Maybe a few bucks on the slot machines or $20 on a table game, but rarely more. 70% of millennials come to the casino with less than $100 cash. Even playing the lowest stakes games offered (which on weekends and holidays rule out most table games), $100 does not go very far in a casino. Penny slots might look like the best bet except for one thing. They come with the option to play many coins at once. So they can actually wind up being quite expensive. What young people (Generation Y) are spending their money on in the casinos is food, drinks, and interactive entertainment. If they don’t have enough cash on them, they simply whip out their credit cards. Why this generation of casino visitors are shying away from gambling and how the casinos should respond was one of the topics up for discussion at the East Coast Gaming Congress taking place at Harrah’s Resort in Atlantic City May 25-26, 2016. There are multiple reasons why millennials for the most part are not gambling anywhere near the extent that casinos have been hoping. Technically speaking, the youngest millennials might be too young to gamble legally even if they want to because many casinos have set their minimum age for gambling at 21. But even in the 21-35 age bracket, there is surprisingly little gambling taking place. One obvious deterrent is limited access to ready cash. Many of these individuals are still in school, perhaps studying towards an advanced degree, or otherwise, they might have recently completed school and are still moving around from job to job or between jobs. Some haven’t yet moved out from their parents’ home or have moved back in or are living with a roommate to cut down on expenses. 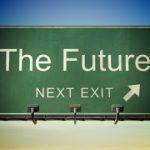 At the same time, saving for the future might not have sunk in yet as a priority. So whenever some extra cash becomes available, the first inclination is to spend it on something enjoyable. That could easily be dinner at a nice restaurant or a few rounds of drinks and the opportunity to enjoy live DJ entertainment and dancing. But the prospect of risking the same amount of money gambling and getting nothing back in return is a lot less appealing. Furthermore, having grown up using the Internet and mobile devices, the kinds of games that people in their twenties or early thirties are most likely to be playing online or on their smartphone or tablet are very different from most games in the casino. According to Adam Steinberg, Senior Vice President of Spectrum Gaming Capital, a sponsor of the conference, millennials find slot games based purely on luck boring. The kinds of games they prefer are competitive activities where they have an opportunity to show off their skills and one-up other players. This approach is clearly working because while the total number of visitors have been on the rise, the average age of Vegas vacationers has been skewing downward. According to a survey conducted in 2015, 35% of Las Vegas tourists are under age 40. The amount of money being spent on gambling has also been decreasing while the amount of money spent on non-gambling activities (rooms, food, drinks, entertainment, and shopping) has been steadily increasing. Meanwhile, the Strip looks dramatically different than it did 10 years ago. Some of the most familiar landmarks of classic Vegas that your parents and grandparents may have visited and played at like the Stardust, Sahara, and Riviera are gone. Instead, the Strip is now home to some relatively new casino hotels along with other properties whose new name is only a small part of their complete transformation. A 1/4 mile stretch of the Las Vegas Strip consists entirely of properties owned by Caesars Entertainment. One casino hotel clearly showing its age was the Imperial Palace. Half a billion dollars was spent converting it into the vibrant casino hotel known as the LINQ and the added attraction of LINQ Plaza and the world’s tallest observation wheel, the High Roller. In addition, the former Bill’s Gambling Saloon was converted into an ultra hip boutique hotel called The Cromwell. The Cromwell, in particular, is attracting guests who are much more interested in the social scene at the rooftop Drai’s Beach Club than they are in gambling in the hotel’s small casino. A little farther south on the Strip, Beer Park, a collaborative effort by Budweiser Beer and Paris Las Vegas, has opened on the Paris rooftop. You can’t gamble at Beer Place. But it’s perfect for hanging out with friends (and making new ones) at communal picnic tables and watching sports on TV or the Bellagio fountain show across the street while indulging in the food and beer pairings of your choice. Another 2016 addition to the Strip is the outdoor area simply called The Park. It connects two adjacent MGM Resorts casino hotels, NY-NY and Monte Carlo, while also providing convenient access to the brand new 20,000 seat T-Mobile Concert Arena. The Park itself serves as an area where visitors can come to relax, socialize, eat, and be entertained, but there is not a slot machine or blackjack table in sight. What all of these projects have in common, aside from being very ambitious and very expensive, is a shift of emphasis away from gambling. The focus instead is on other activities that would not only provide something different to do, but would be the sort of activity that might particularly appeal to younger visitors. 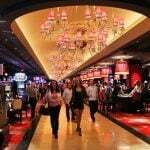 Casinos in other areas that are trying to enhance their appeal to younger visitors are taking a cue from Las Vegas. Seeing that the de-emphasis on gambling and heightened emphasis on non-gambling activities is clearly working in Las Vegas, at casinos coast to coast, the scenario is the same. The opening of new restaurants, bars and clubs is the name of the game, while pool parties and high-energy entertainment, far more than slots and table games, are now these resorts’ biggest draw. 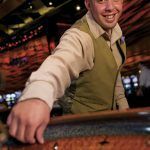 Adding the kinds of attractions and amenities that will encourage more young people to come to their casino is still only part of what many casino executives are trying to accomplish since an even bigger challenge is getting millennials to gamble more. With that goal in mind, new games are being offered and existing ones tweaked that are believed to be more in line with what the younger visitors want to play. The recognition that this is a generation of people who have grown up using the Internet and mobile devices has led to the addition of new slot games on the casino floor that seem like a good fit for this age group. The new games have been expressly designed to be similar to those that many millennials may already play online. 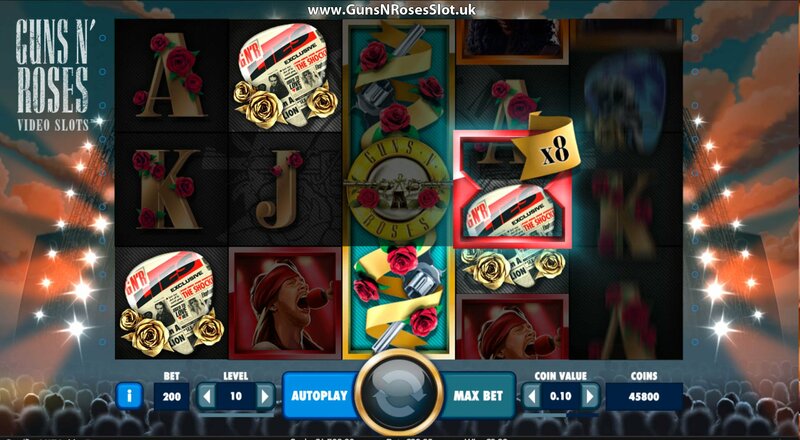 The new slot machines receiving the heaviest play, besides being gigantic, are not only a lot more over the top and eye catching than traditional slot machines, but a lot more interactive. Games with cinematic quality graphics and soundtrack patterned after blockbuster movies and hit TV shows or those featuring a relevant celebrity or multiple games do get young peoples’ attention. Game of Thrones, Guns N’Roses, Big Bang Theory, Sphinx 3D, Cash Explosion, and Advantage Revolution have quickly become some of the most popular games on the casino floor. Other types of games that would almost certainly win over younger players would be slot or video games incorporating some element of skill and fantasy sports betting. However, such additions to the casino floor cannot occur prior to their being legally allowed. Meanwhile, what some casinos are doing quite effectively is blending gambling and non-gambling activities together. For example, several Vegas casinos offer swim-up blackjack while in Atlantic City, visitors to the Pool After Dark at Harrah’s Resort and the Deck at Golden Nugget can play blackjack outdoors while enjoying the performances of top DJs. Furthermore, according to a survey by the travel marketing firm MMGY Global, 86% percent of young gamblers prefer to play in a casino that offers an area for “social gaming,” as compared to 55% of older players. Resorts Casino Hotel in Atlantic City has a separate i-Gaming Lounge just off the casino floor with comfortable couches and giant size video screens. Alternatively, those who prefer can use their smartphone or tablet to play. Most of the players who frequent the lounge are under age 30. Another casino players’ lounge that is proving to be a big hit with the younger set is the Encore Players Club at Wynn Las Vegas. 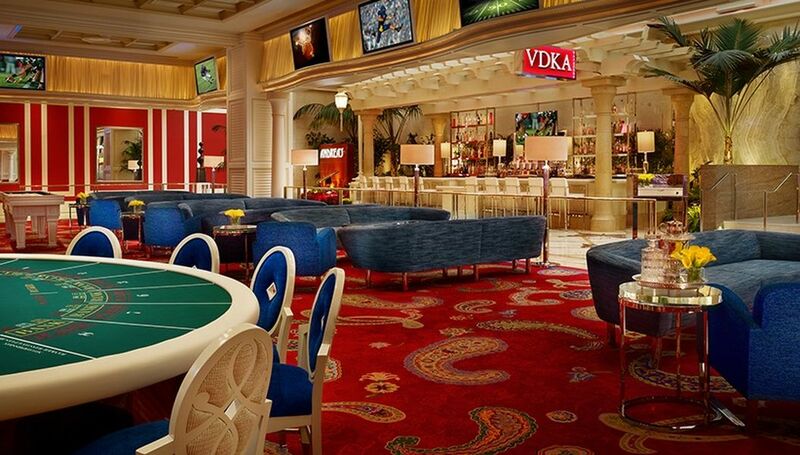 This ultra luxurious section of the casino, open nightly from 8 p.m. to 4 a.m., offers players what seems like a little of everything. The many options include traditional table games like blackjack, roulette, and craps; sports betting; interactive tables offering additional games, either for free or for real money; and pool and shuffleboard. Players can also enjoy beverage service, comfortable seating, giant size HDTVs, and live DJ entertainment. Next Just How Popular is Bingo?